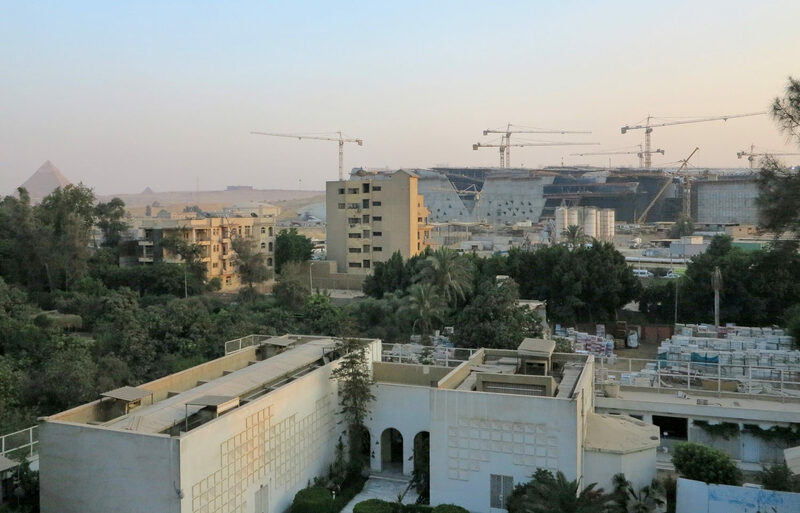 Description:The GEM-Grand Egyptian Museum is currently under completion as the largest museum development projects in the World. The Museum is sited on 50 hectares adjacent to Giza Pyramids and is the core of the new master plan for the Giza Plateau. The museum areas dedicated for exhibition of artifacts are around 91.000 Sqm. 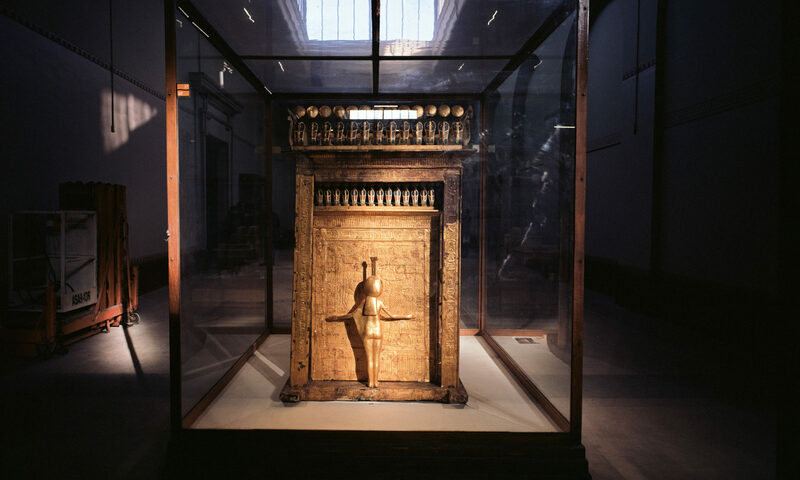 Responsibilities/Tasks: PPR is in charge as Museum Exhibition Expert for the Operational Management Consultancy – a senior consultancy role – for all actions related to the Grand Egyptian Museum exhibition development: concept, cahiers des charges, planning and exhibition fit-out. He has been involved from the creation to the finalization of guidelines for the future team of designers, from the evaluation of every aspect of the designers’ proposals, to any related developments, scheduling, budgeting and technical monitoring. His role, as part of a dedicated team, is to analyze and manage the concepts and proposals of all the exhibition aspects for the permanent exhibitions of the GEM. He ensure that the overall museum concept, the exhibition design and operational aspects can be respectful of the Client’s expectations and fully compatible with realization. PPR’s knowledge and experience are also related to the preparation of tender documentation and subsequent supervision of implementations. This is a important role in the creation of a new museum because the responsibility for the correct planning development and delivery of the permanent exhibition under international standards and practices. 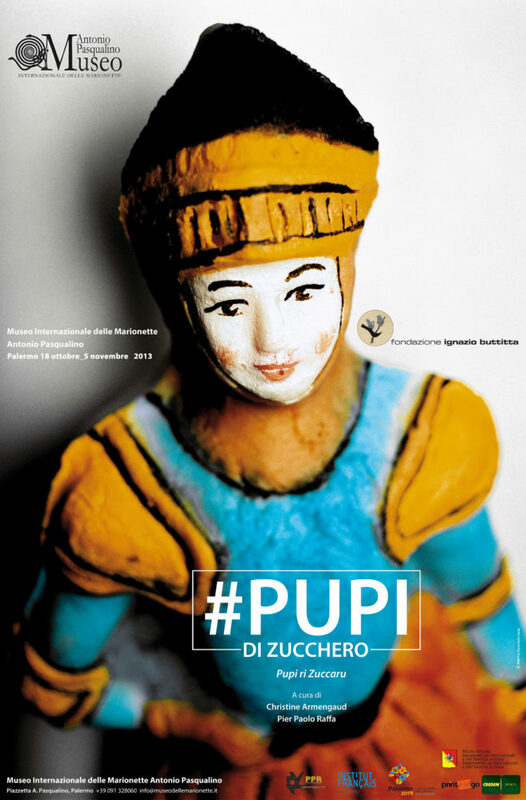 Description: “Pupi di Zucchero “ is a temporary ethnography exhibition for The “Fondazione Ignazio Buttitta” in partnership with “Museo delle Marionette Antonio Pasqualino” (200 Sqm with very low budget) in Palermo, Sicily. Responsibilities/ Tasks: Exhibition management as Curator, Designer, Technical and installation Supervisor. Realization of concept, Fit-out, furniture design, visual communication ( low budget project). Description: Oman/Italy Institutional Survey to create local relationship. On-field survey of the situation of the Sultanate of Oman in the field of conservation of cultural heritage, its development, its heritage and local museum projects. 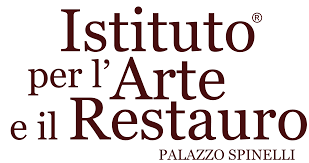 Building relationships and institutional relations in the territory representing the potential of a group of Italian partners active in the field of conservation of heritage, museum and museography projects, higher education and restoration for cultural heritage. Responsibilities/ Tasks: Preliminary research, analysis and on-site referent. Description: Proposals for reuse, studies for revitalization of the building with a mix commercial/ residential/cultural destination. Realization and processing of two-dimensional architectural drawings in three-dimensional graphic animations. Massive measurement, drawings, graphics elaboration. 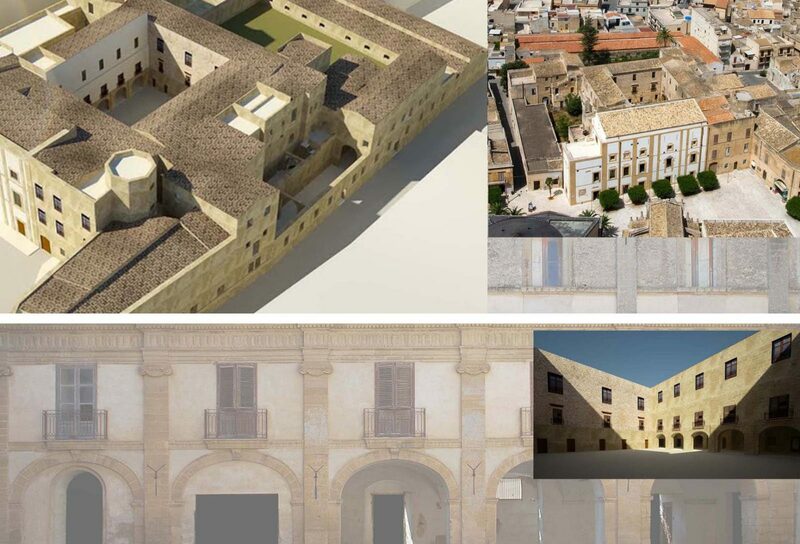 Presentation of a project of re-use of this historic architecture (10.000 Sqm) in the historic city center of Castelvetrano. Responsibilities/Tasks: Project Architect and Team Leader (4 assistants). 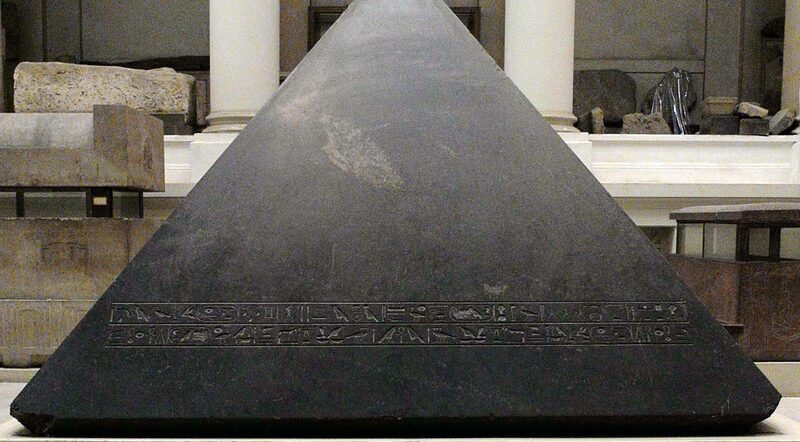 Project Description: Development of application of experimental 3D-video and photographic digital technique in HD, oriented to the representation, visual enhancement and the promotion of monuments and archaeological sites and for application in museum. Responsibilities/ Tasks: Technical developer, Producer. M.U.S.A Project – Mozia Underwater Survey And Archaelogy. Project Description: Building international-Institutional relationship and making a visual project for the “Soprintendenza del Mare della Regione Sicilia” for the survey of a submarine archeological site. Responsibilities/ Tasks: Responsible for International relationship between Italy, Tunisia, Libya, Egypt. 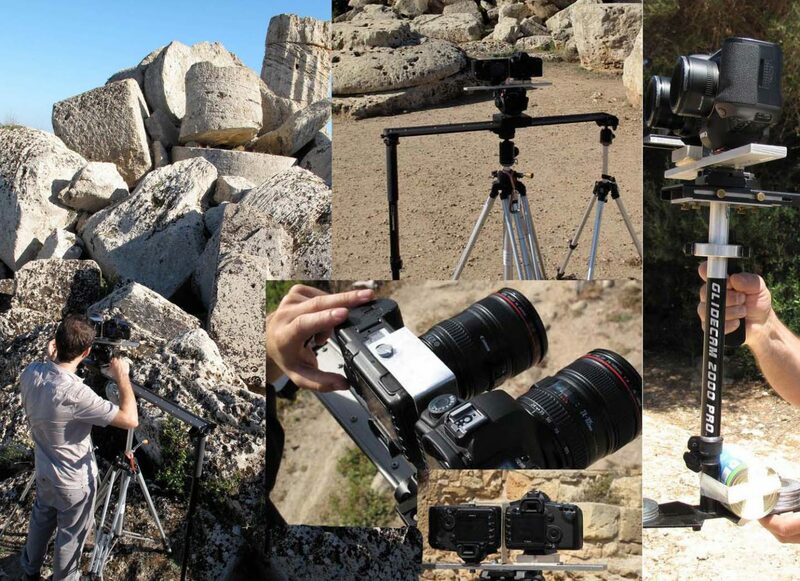 Art Direction of the visual works comprehensives of photographic and video shooting during a submarine archaeologic international survey. Responsibilities/ Tasks: Consultancy and design for furniture design, museography and graphic solutions. Role: Consultancy in Museography, Consultancy for antiques imagery, Curator, Text writer, Creative Director, Designer for Museographic solutions, Technical Director for execution and installation. 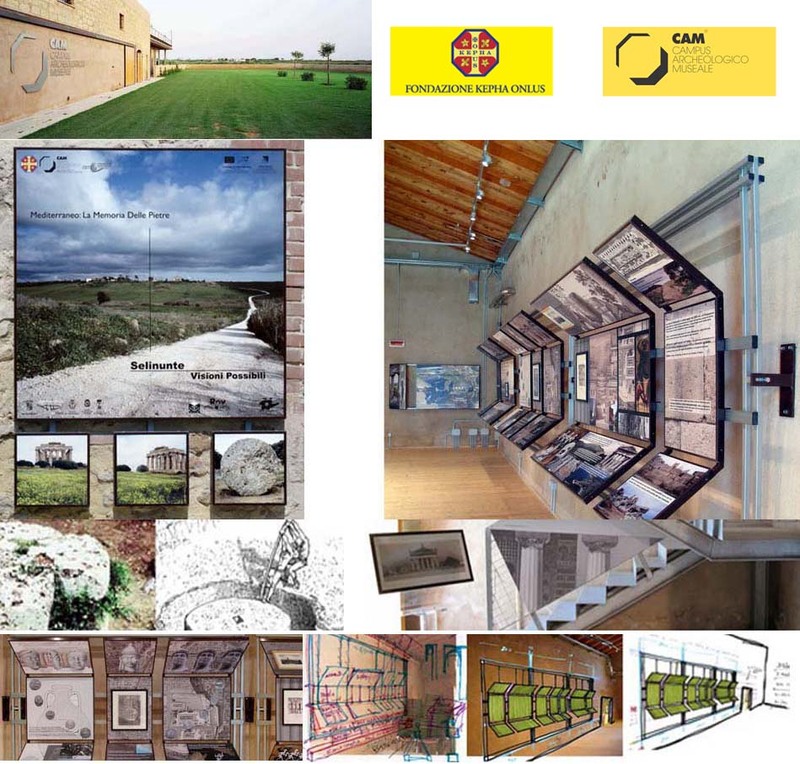 Project Description: The exhibition “Mediterraneo: La Memoria Delle Pietre” was a permanent installation for the small museum of the CAM-Campus Archeologico Museale The theme of this exhibition was the archaeological history of the ancient Greek site of Selinunte, in Sicily. Responsibilities/ Tasks: Total care of the project: from idea to copywriting, from design of furniture and Fit-out solutions to graphic and illustration. From concept to executive project and to on-site installation. Role: Advisor, Architect, Art Director. 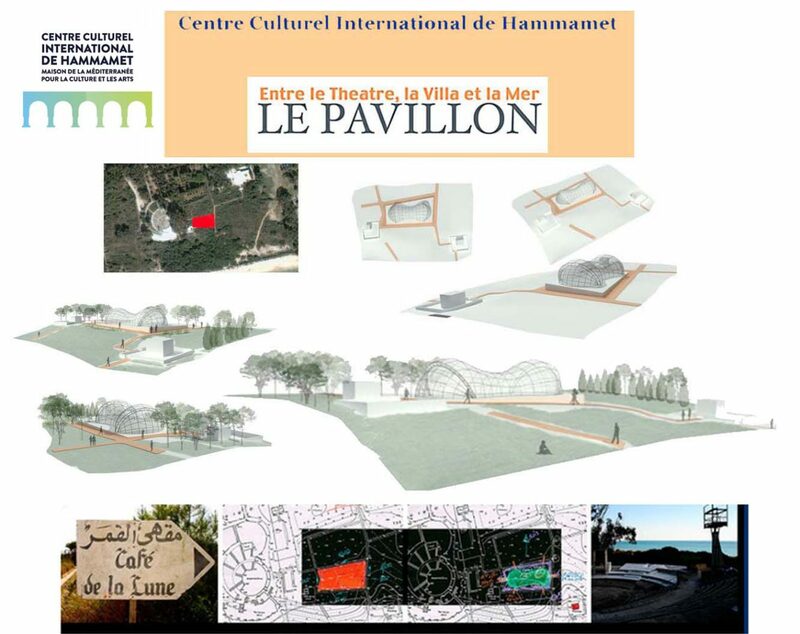 Project Description: Assignment for consultancy and project for CCIH-Centre Culturel International de Hammamet. Cultural engineering operations to increase the international relations of the tunisian “CCIH – Centre Culturel International de Hammamet”. Concept and Design of a new pavilion in the CCIH park. Responsibilities/ Tasks: Ideation and following of building of International partnership (France/ Tunisia). Concept and preliminary design for architecture. 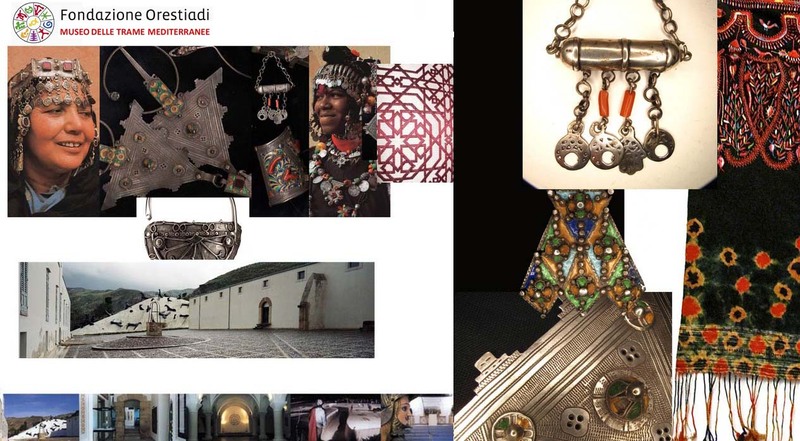 Project Description: An Itinerant Exhibition developing the theme of the common cultural bases and heritage in Nord-African cultures and the Sicily history and culture. 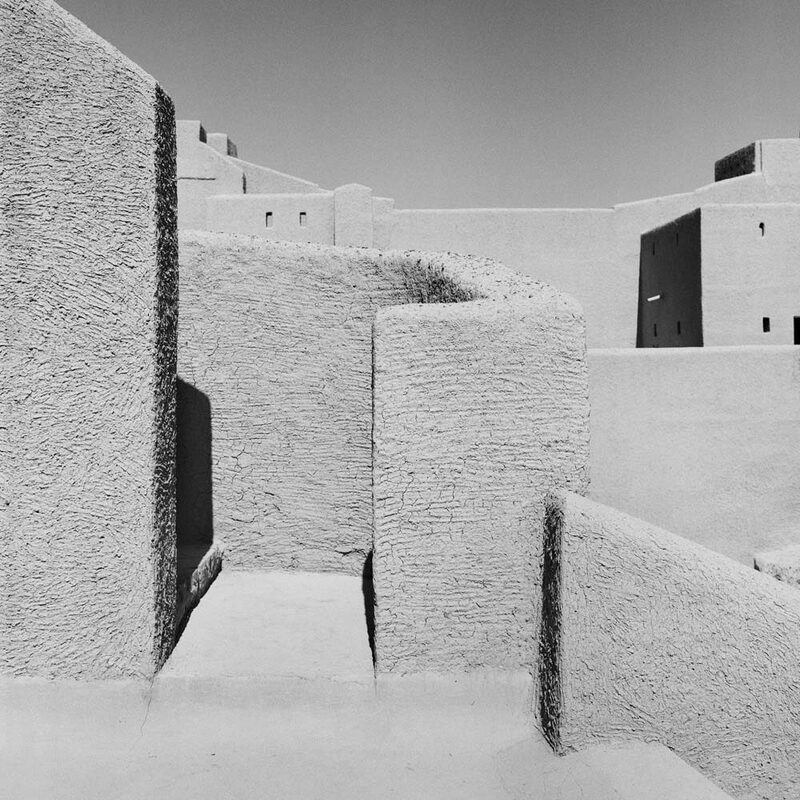 Role: Cultural Engineering Advisor, Country expert, Mission manager, Art Director, Architect. 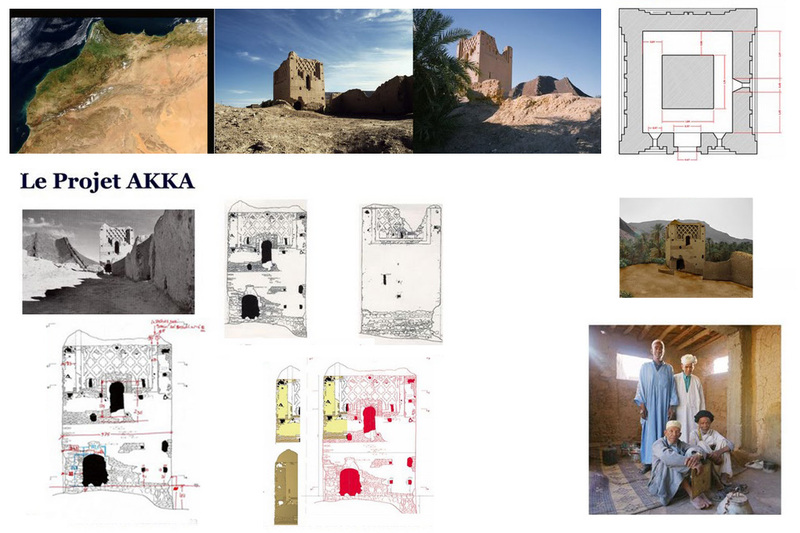 Project Description: Mission for survey, visual reportage, architectural drawings about ancient architecture and environmental recovery of the ancient religious complex of the minaret and mosque Agadir Amghar in the remote Oasis of Akka in the south of Morocco. The survey involved studies for revitalization and future development in the Region by the cultural tourism promotion. This project was originated by personal on-site studies beginning in 1997 about an unknown and abandoned middle-age minaret. Following historical facts, cultural, social and economic verifications, the place has been thought in order to start a international project tending to a architectonic and urban restoration, to an environmental and local resources redevelopment, together with plans for the development of sustainable economies linked to the cultural tourism, trough people formation and local agricultural development. The initial feasibility plan has been developed in collaboration with and for the Italian NGO C.IS.S. and the financial part was provided by the Ministry of Foreign Affairs in Italy. After the financing with a budget of 1,5 M€ the Akka project was in final phase in 2014. The Minaret ad the Mosque Agadir Amghar in Akka Oasis are now perfectly restored. Responsibilities/ Tasks: Idea, Cultural engineering processes, preliminary studies, documentary production, local surveys, 2D and 3D drawings oriented for restauration. Project Description: Originating from the Sicilian popular tradition called “The Day of the Dead”, this exhibition celebrated the tradition of “Puppets of Sugar”. A permanent exhibition has been created for the Belgian “Suiker Museum” (Tienen) and later exported to be temporary installed in many other countries. 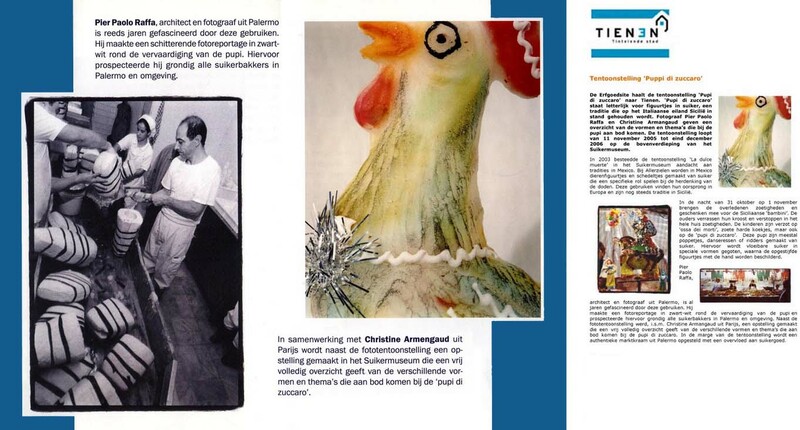 Project Description: Project for the exhibition “L’Homme de Pain”, promoted by the Centre Culturel Français de Palermo et de Sicilia. It was a temporary exhibition of artistic-anthropological topics on the ritual use of the bread within the various European cultures and the Mediterranean Basin. 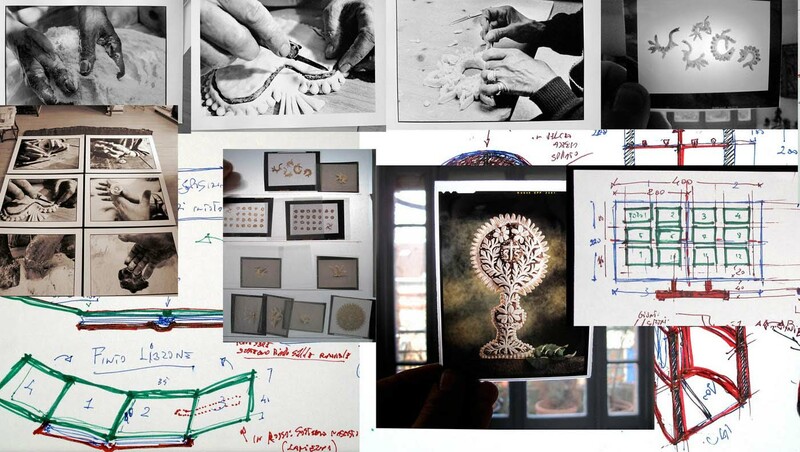 Responsibilities/Tasks: Concept design of the exhibition. Project Description: Ten years of surveys, studies, on-field researches, photographic and documentary works related museum in the contemporary world. This was a large research on observation and analysis of many issues related contemporary museum project, exhibition, activities. 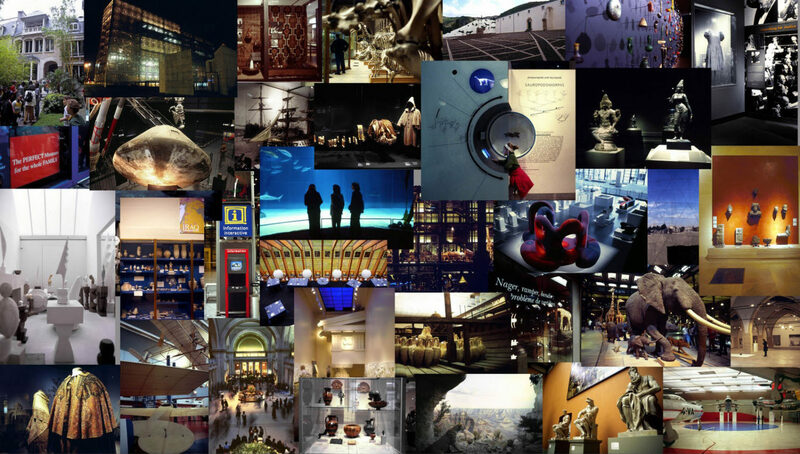 More than 70 museums of the western world were observed compared on architecture, museology, museography, museum communication, fit-out and technical design and management. 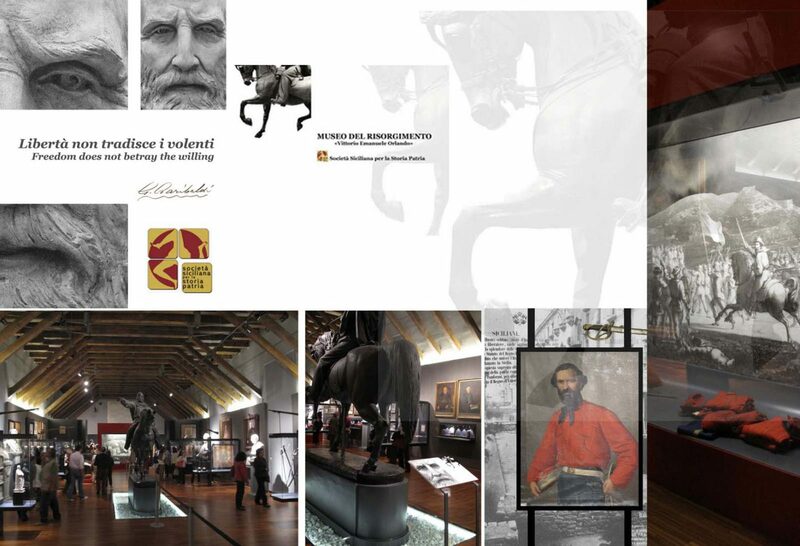 Role: Consultancy in Small Museums Management, Museum Exhibition Expertise. 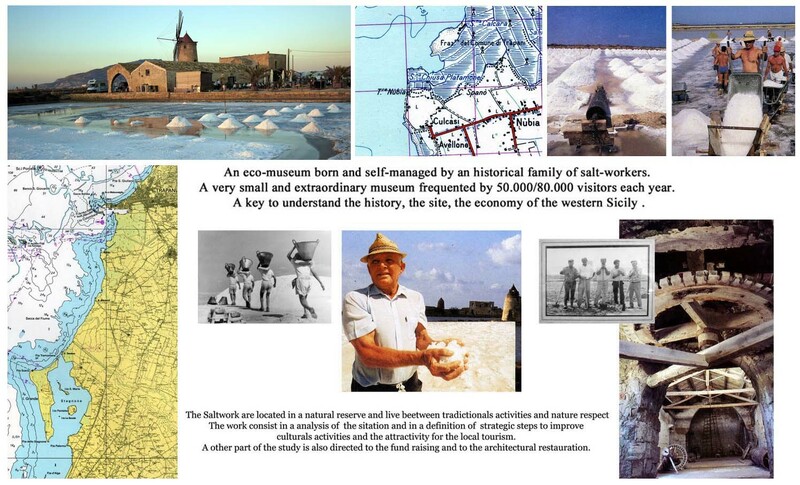 Project Description: Feasibility study to supports commercial and managerial issues, the decision­ making process on the whole renewal plan of a small, private, successful museum the “Museo del Sale“ in the Natural Reserve of Salt-Works of Trapani and Paceco. 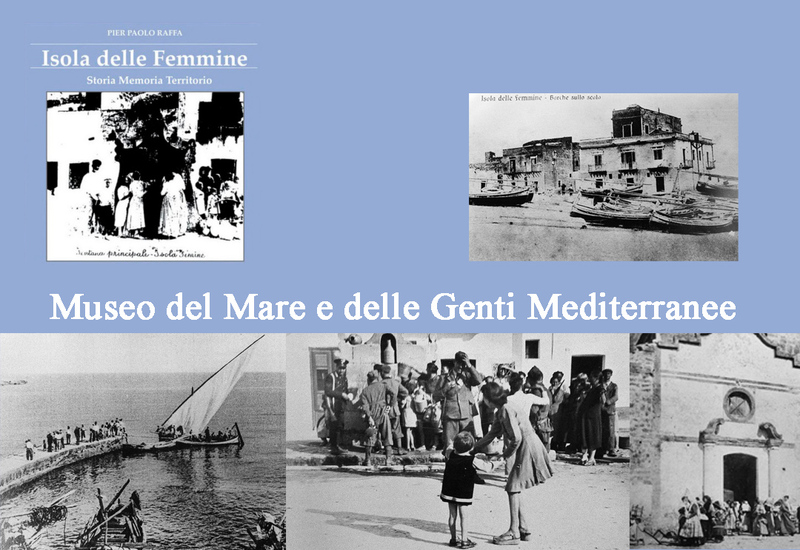 Project Description: A feasibility study referring to the organization of a Cultural heritage Fair localized in Sicily and oriented towards North Africa, the Middle East and to the mediterranean countries. Cultural Heritage Management: a Feasibility Study for a international management project in Sicily. Project Description: Assignment for local relationship, survey, marketing analysis. Responsibilities/Tasks: Consultancy for Cultural Heritage Managementt. Role: Consultant for Museum Concept, Feasibility Study, Budgeting. Project Description: The concept for the creation of a new museum in an small city in Sicily. This plan was a local scale application of a wide complex system of many small local museums. It was on the track of the development of a new concept of contemporary museum for small communities linking material culture and local heritage in the local frame. It was a plan of principle and a feasibility study. This plan was the application of a study for a system of small cultural and museums-centers, for the improvement of local culture and architectonic and environmental patrimony. The overall project was called ‘System of the Museums of the Sea and the People of Mediterranean’. Responsibilities/Tasks: Assignment as Cultural Heritage and Museum Expert. Role: Assignment for Consultancy as Specialist of North-African artifacts. Making of Exhibitions Concept, planning, budgeting, design, fit out, installations. Site: Pavillon de l’Arsenal. Paris, France. 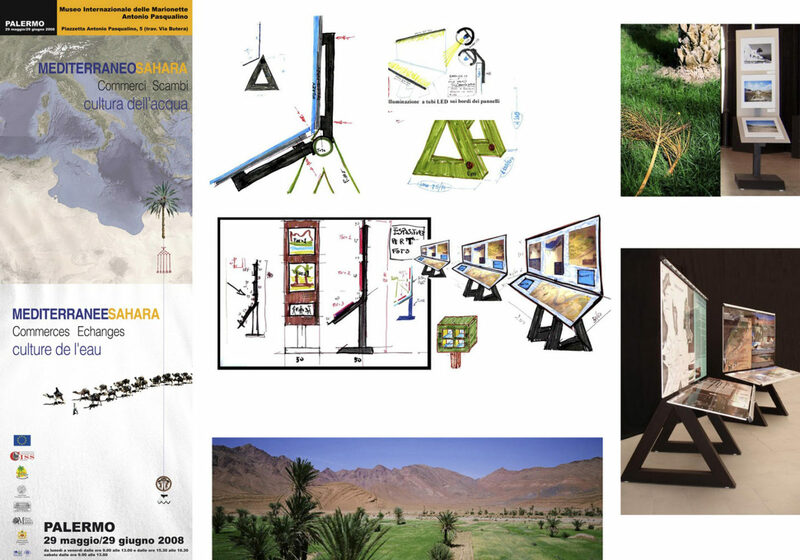 Project Description: Exhibition concept, design, installation for my first institutional exhibition. Responsibilities/Tasks: Exhibition Concept, Concept for Visual communication, Fit Out Design, Installation.